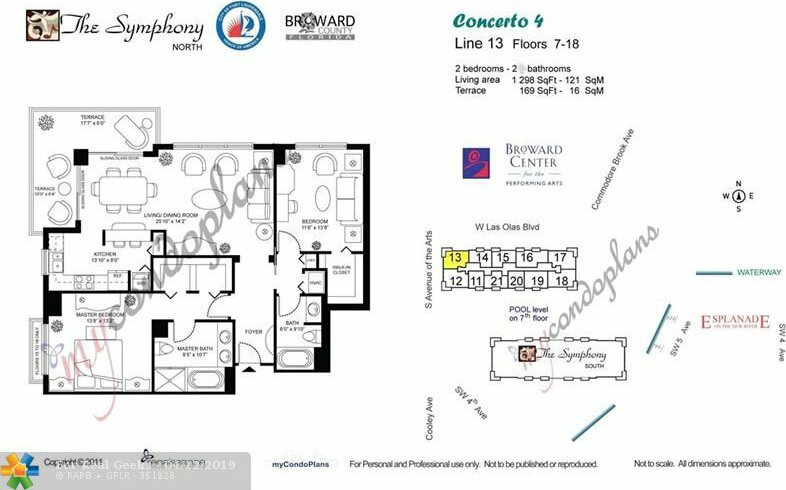 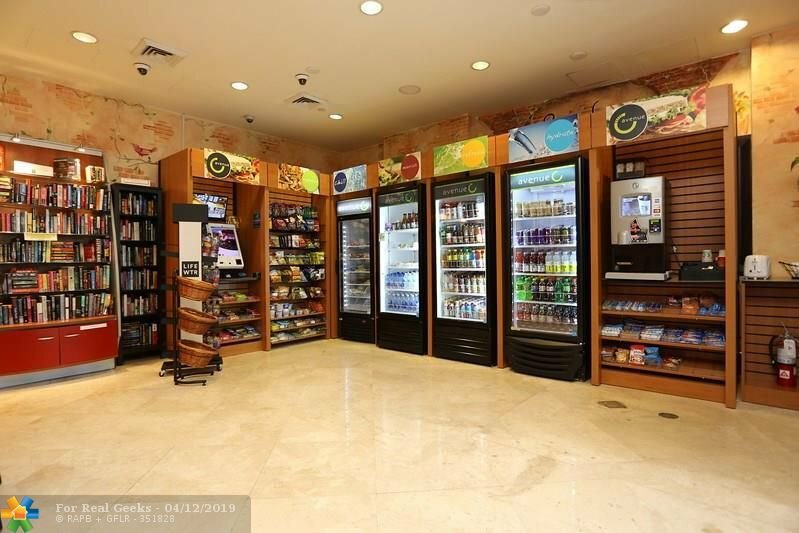 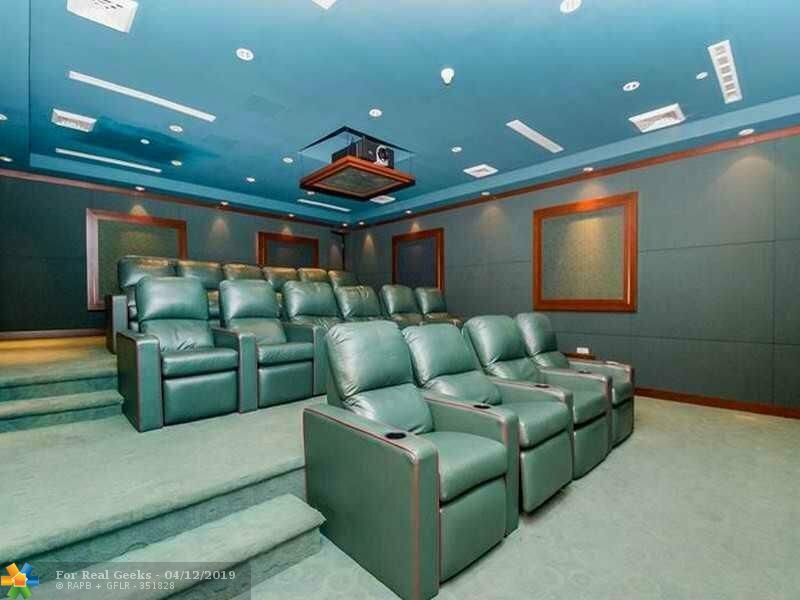 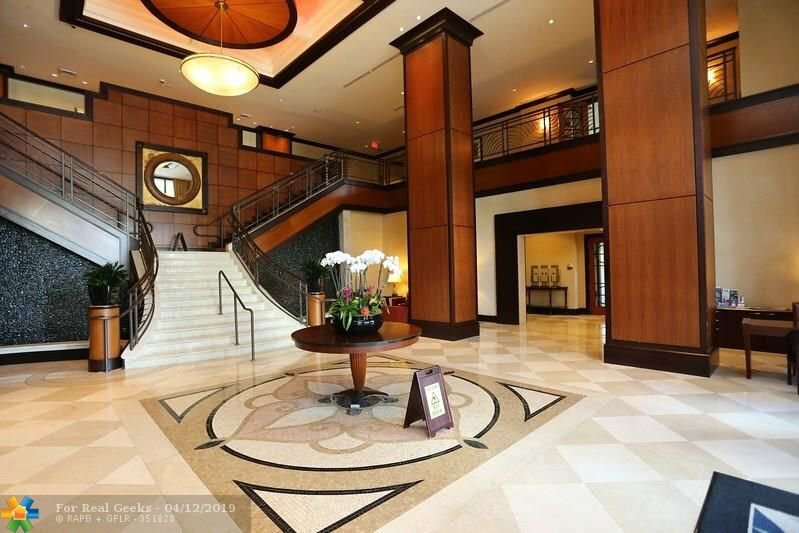 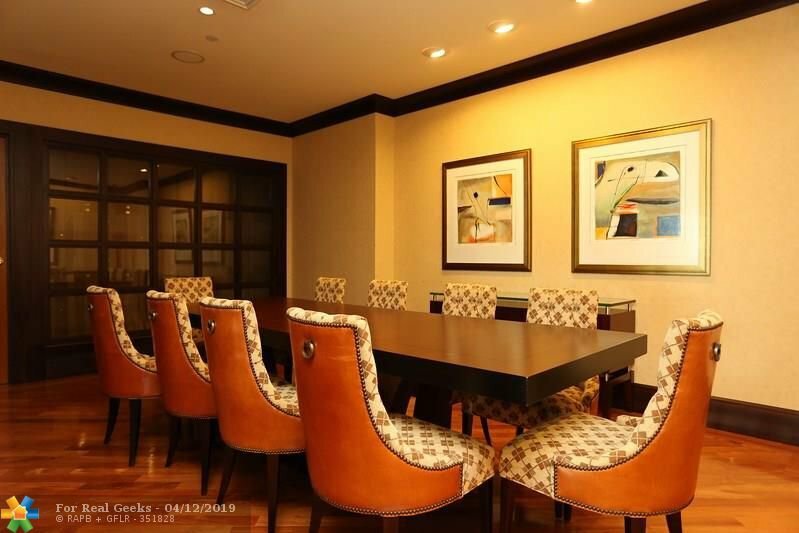 SYMPHONY CONDO IS A FIVE STAR CONDO with every imaginable amenity. 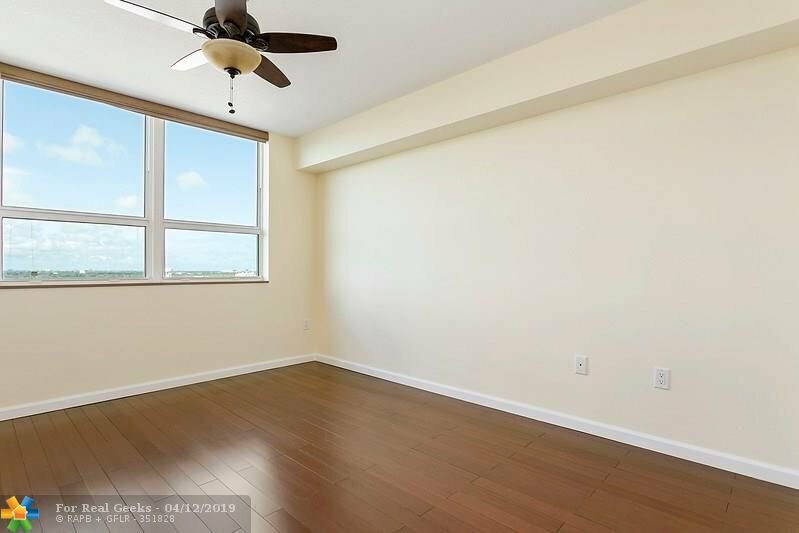 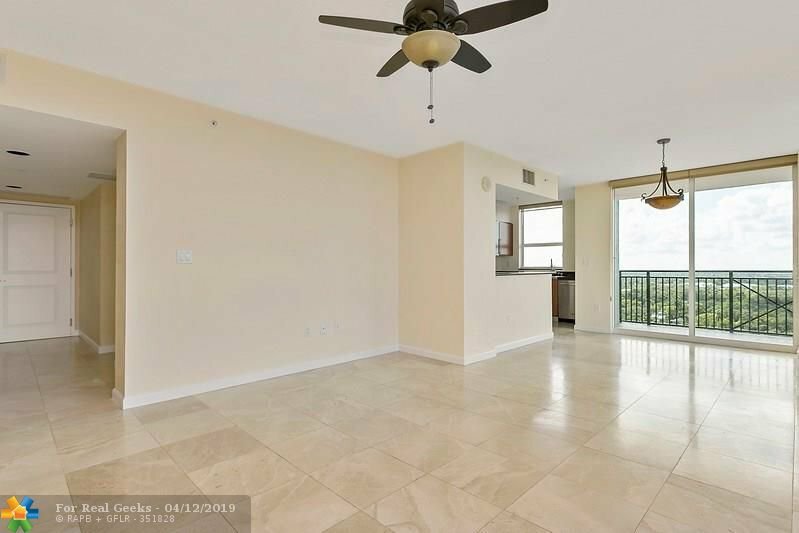 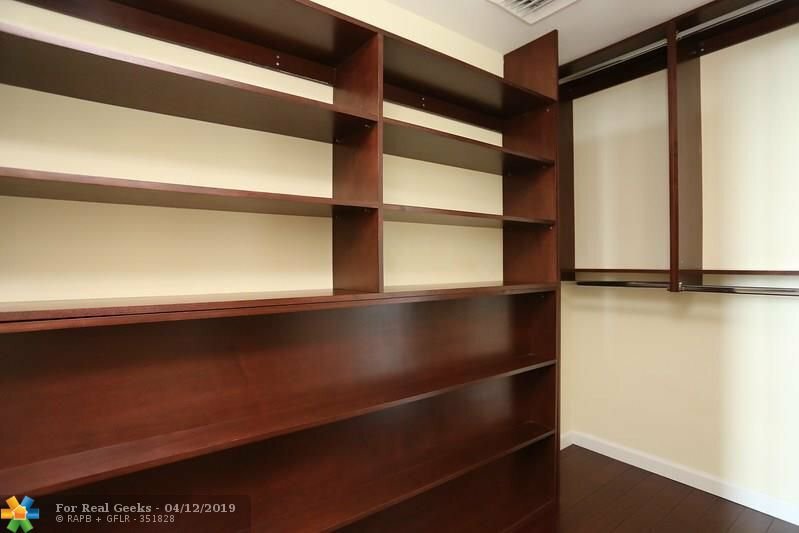 The condo has been remodeled with window coverings, ceiling fans, Brazilian hardwood floors, window coverings and finished closets. 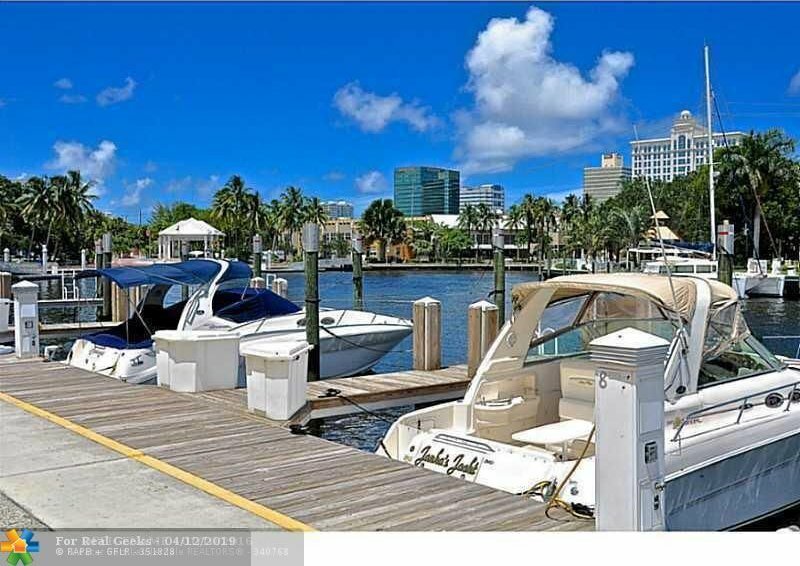 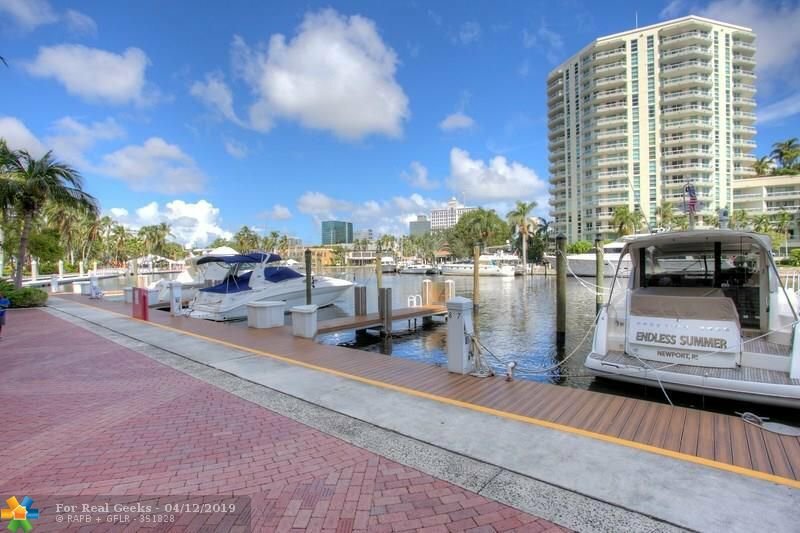 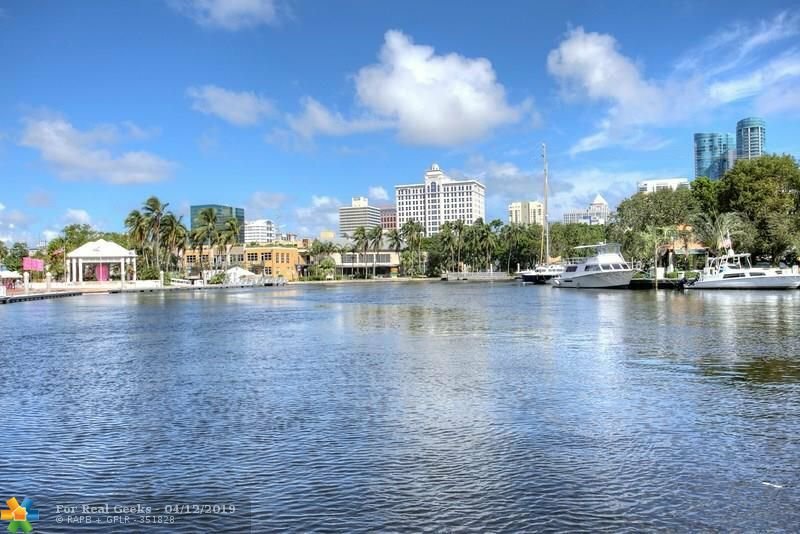 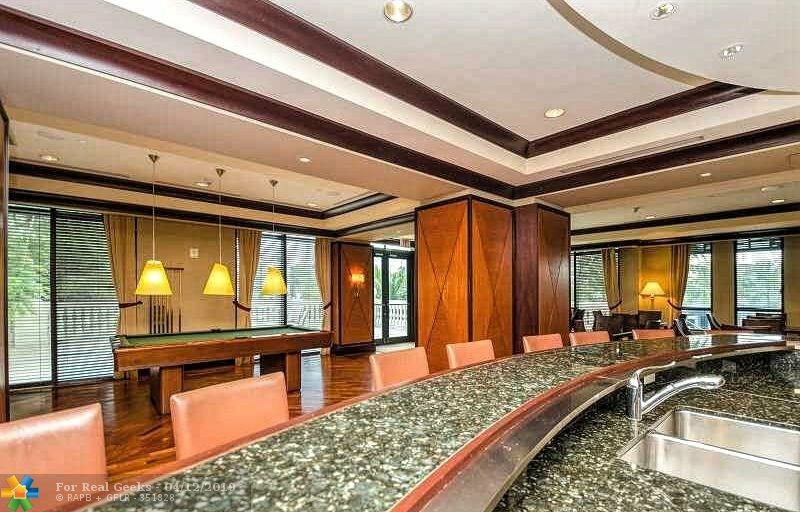 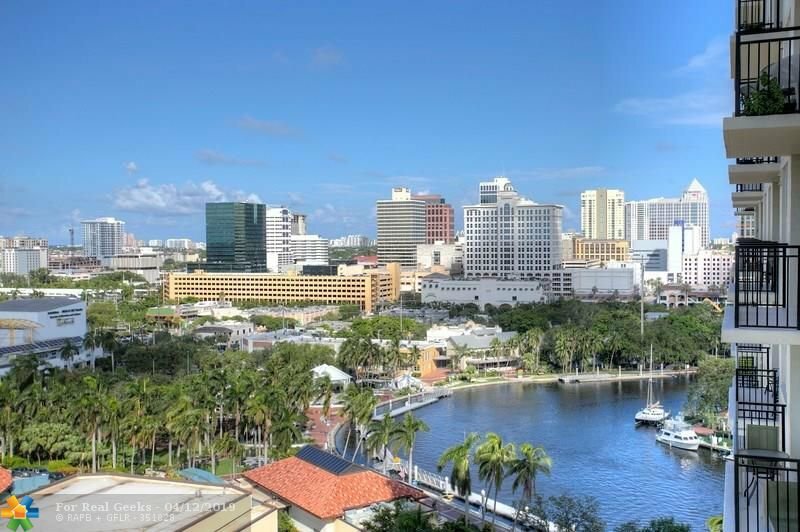 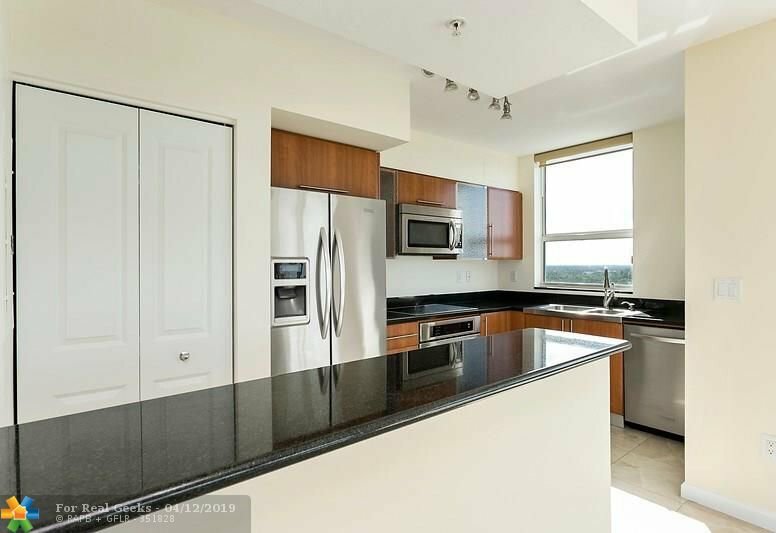 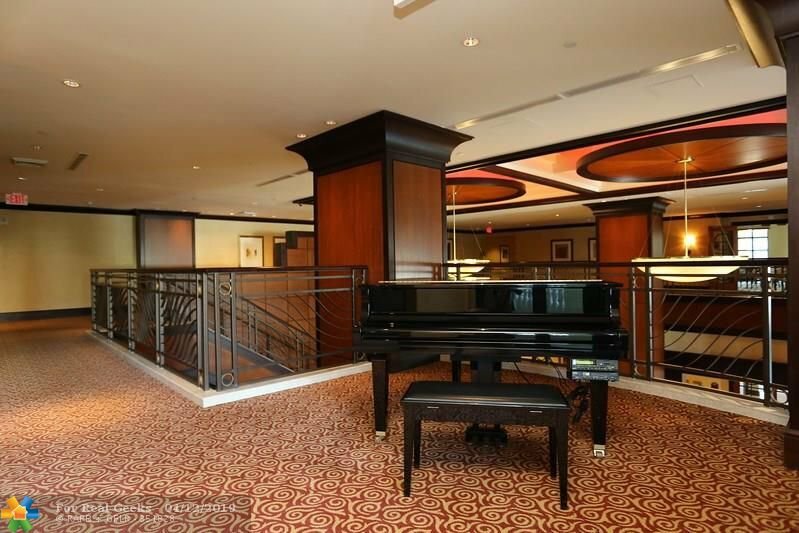 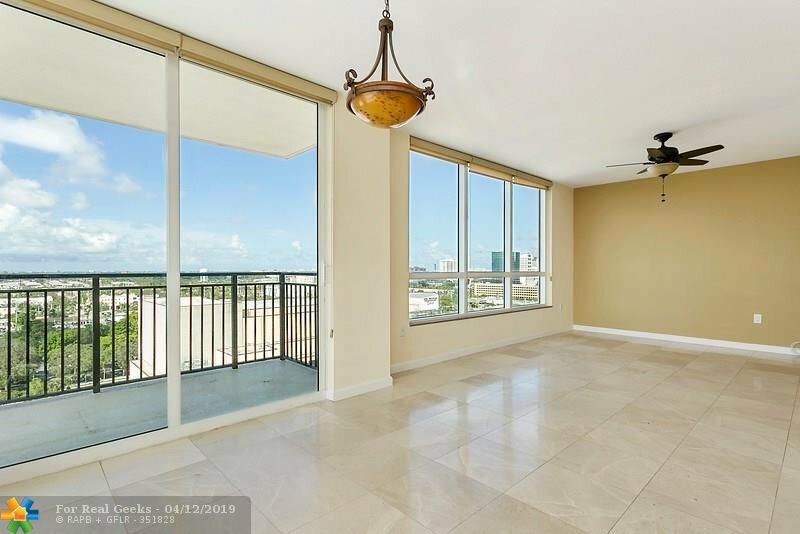 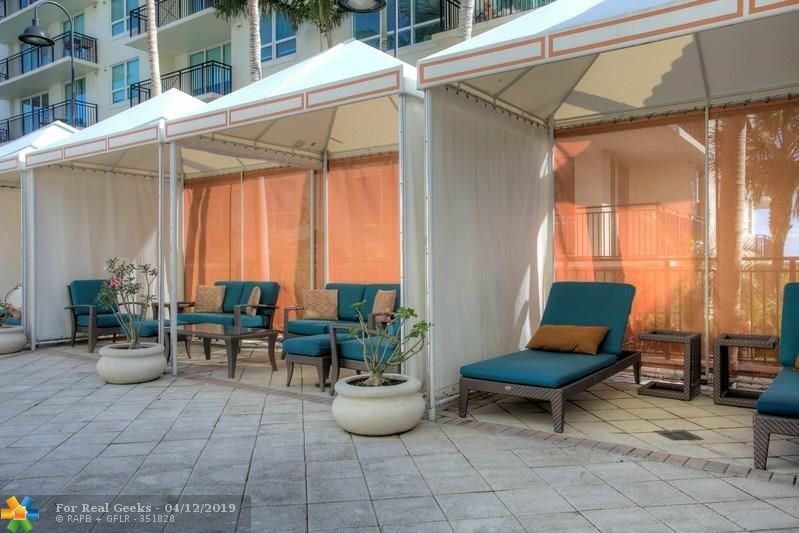 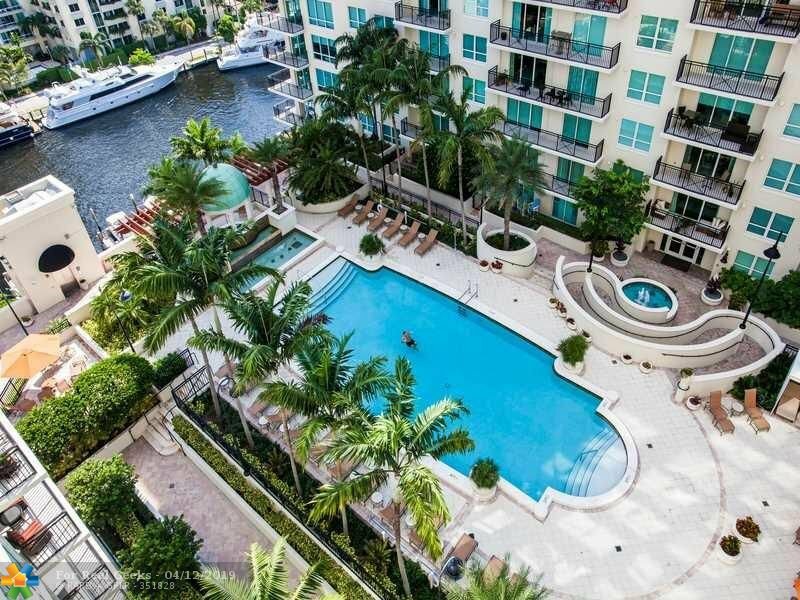 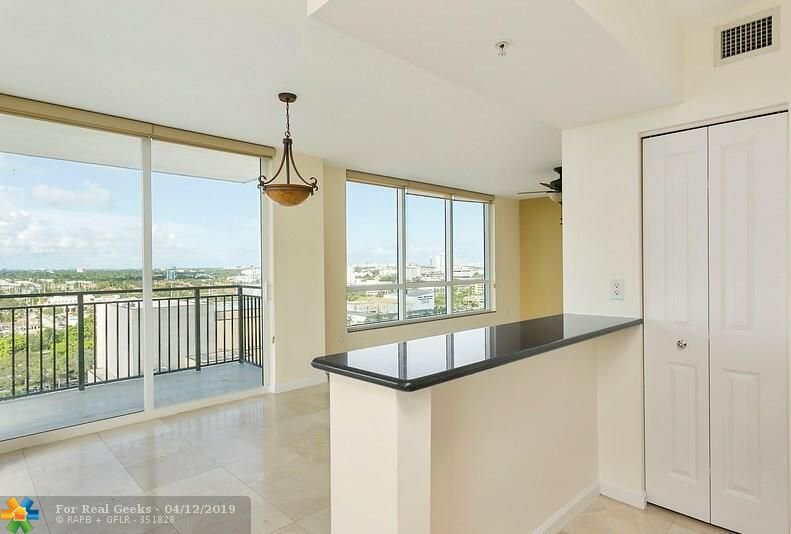 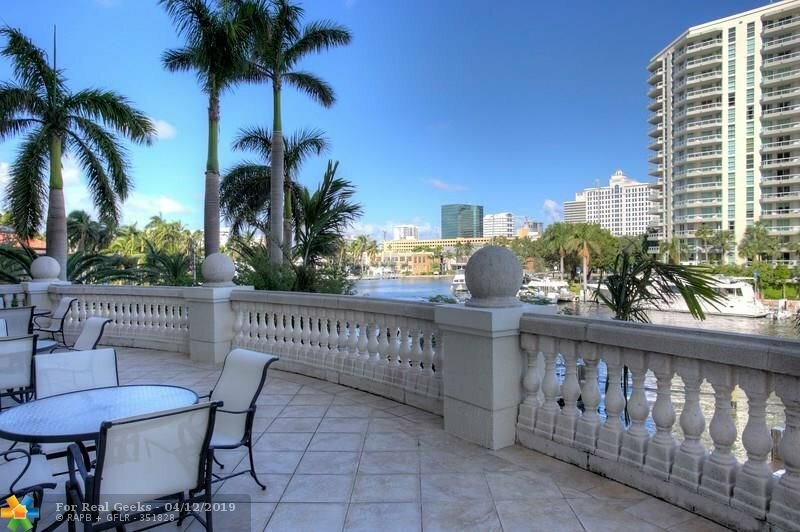 This is a private corner unit with wraparound balcony, views of the New River from balcony, and fabulous city views. 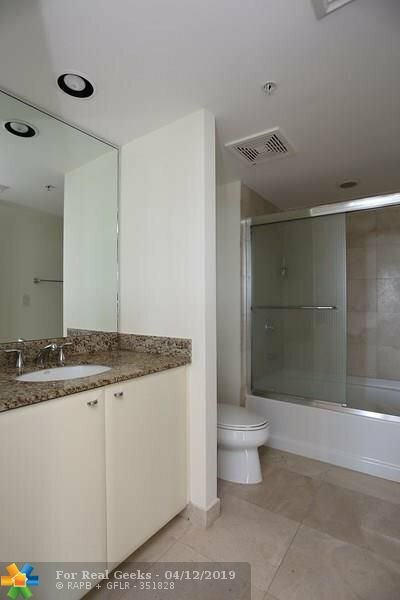 The condo features hight impact windows, open kitchen with stainless appliances, granite and washer, dryer. 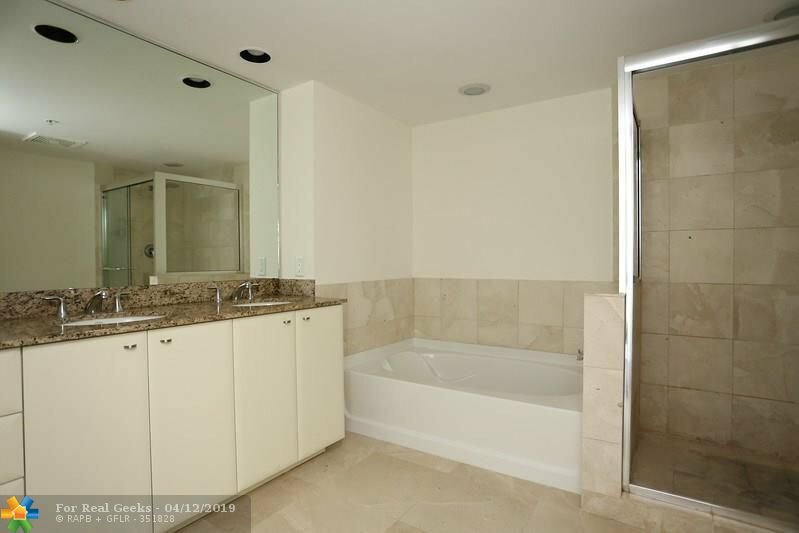 The two bathrooms have granite counters, dual sinks, separate shower and bathtub. 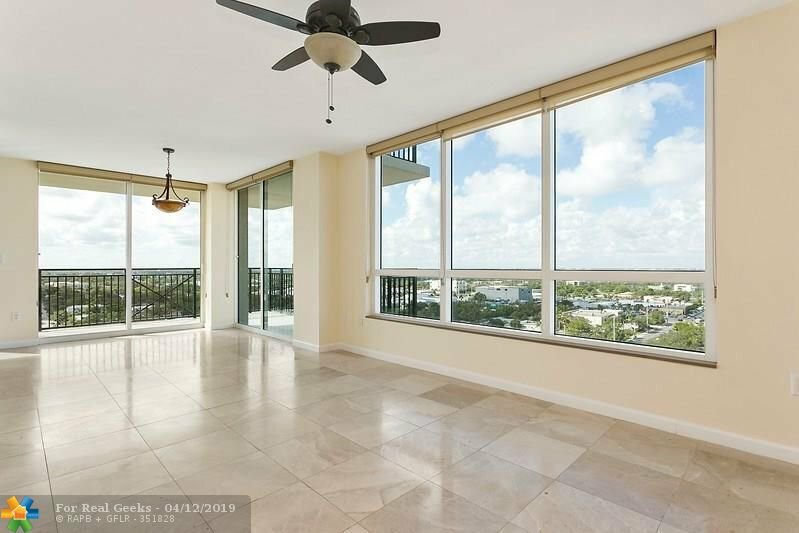 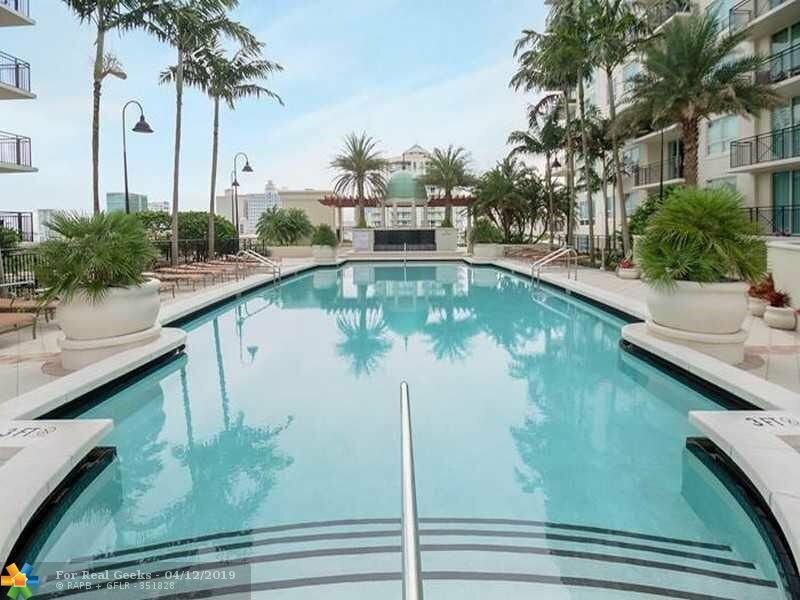 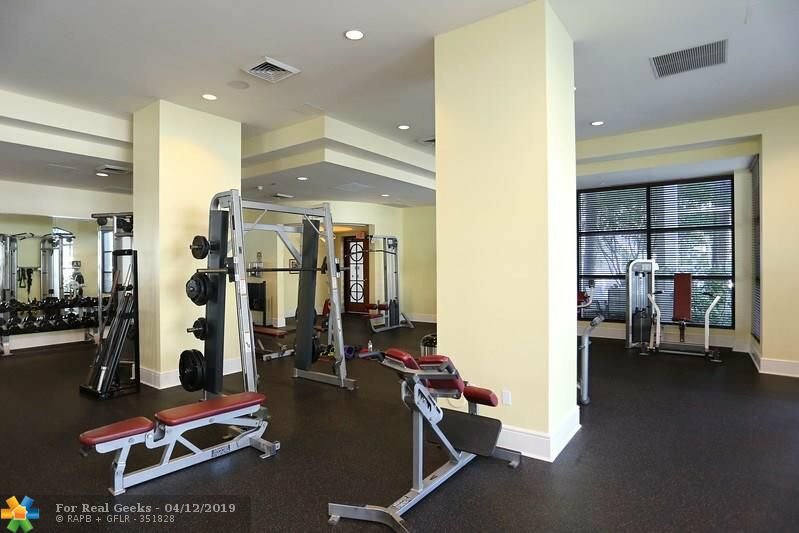 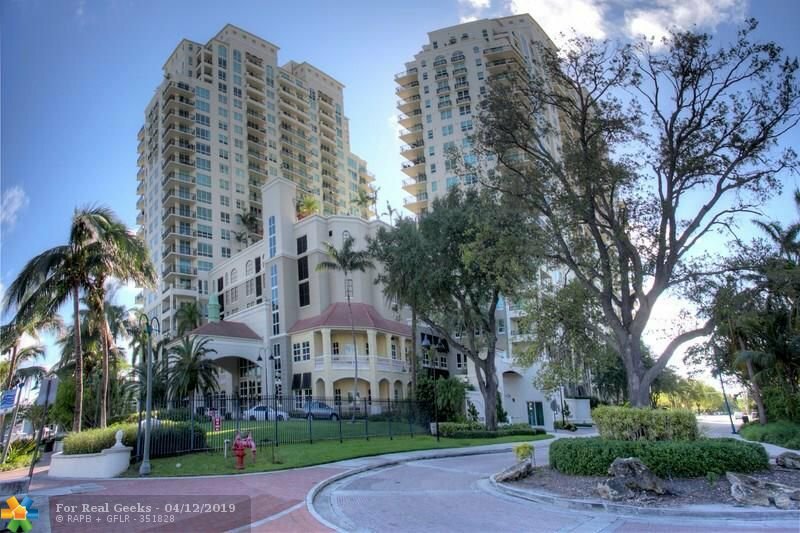 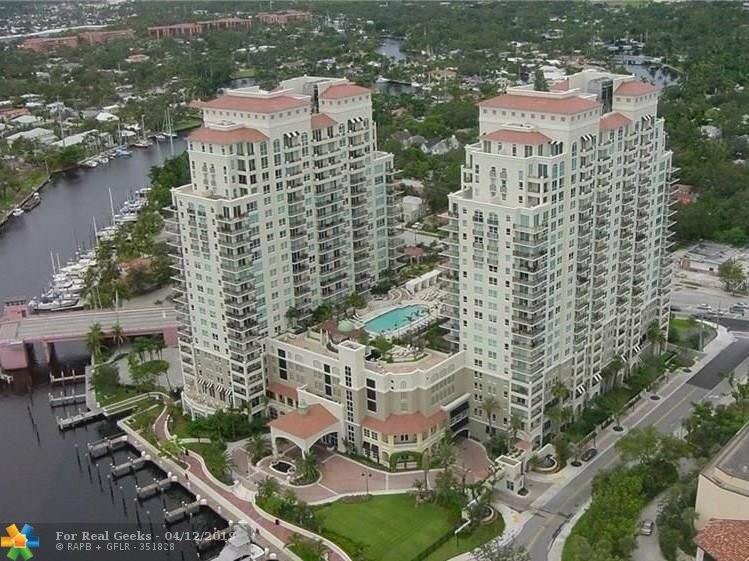 IMMACULATE CONDO IS A MUST SEE !